The Stompers fought back from a goal down on two occasions to earn the draw against longtime foe Sonoma County Sol FC. With both teams still looking for the first win of the season, the home crowd at East Bay’s Pioneer Stadium were instead treated to a thrilling two-all draw. 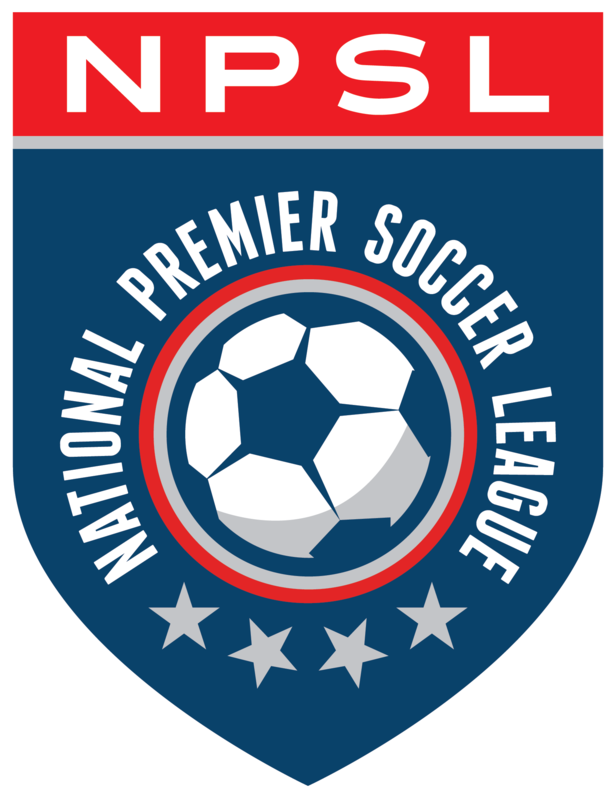 The 2009 NPSL National Champion Sonoma County Sol started the match on the front foot, earning most of the early chances. Sonoma’s Jesus Arroyo took an early corner kick, which found the head of Maurilo Lopez, but the effort rebounded off of the crossbar in the seventh minute. Omar Nuno of the Sol also had an early chance minutes later, but his effort was saved by Stompers goalie Luis Castro. The best early chance for the home side came in the 16th minute when left winger Prince Bere got by his man. He played a perfect ball to Michel Molinari, who fired his shot well wide of the target. Following Molinari’s effort, East Bay got two more half chances in the next few minutes. First was a header from Zain Mahic, but Sol keeper Sean Taufer easily saved this effort. Then there was a shot from the top of the box by Arturo Gomez, which was blocked by the Sol defense. The Sol eventually broke the deadlock when the Stompers failed to clear their lines in the 26th minute of the match. Nicholas Lombardi stole the ball in the box and played in Nuno for the goal to give the visitors the 1-0 lead. The Stompers were able to respond in the 35th minute, when Arturo Gomez fired home from the top of the box off of an assist from Rajee Delane to level the score at one-all. Nuno missed one last effort just off the outside of the post late in the first half, as the scores remained 1-1 into the halftime break. The Sol came out of the locker room much like they did in the first half, on the front foot. Longtime Sonoma player Brenton Frame slipped his shot from the corner of the six-yard box underneath Castro to once again give the visitors the one-goal advantage in the 50th minute. The Stompers didn’t get their heads down however, as Jorge Butron nearly equalized just a minute later when he forced Taufer into his biggest save of the game. From there, the game remained fairly balanced until Emanuel Vazquez of East Bay made the first of two major goal-saving tackles when he cleared the ball off the line in the 67th minute to keep his side in the match. Nuno also tried to put the game away for Sonoma County in the 71st minute when he struck an effort just over the bar, and then again in the 73rd minute when he headed just over the bar. Then in the 74th minute, the Stompers were once again able to level the match. This time Gustavo Rico powered home an effort from close range to make the score 2-2. Both sides went for the win in the final 15 minutes of the match. The Sol came the closest, when they twice forced Castro into huge saves in extra time as well as another goal-line clearance from Vazquez. But it was not to be, as the match finished 2-2.